Welcome to BITbyBIT Software Group LLC! 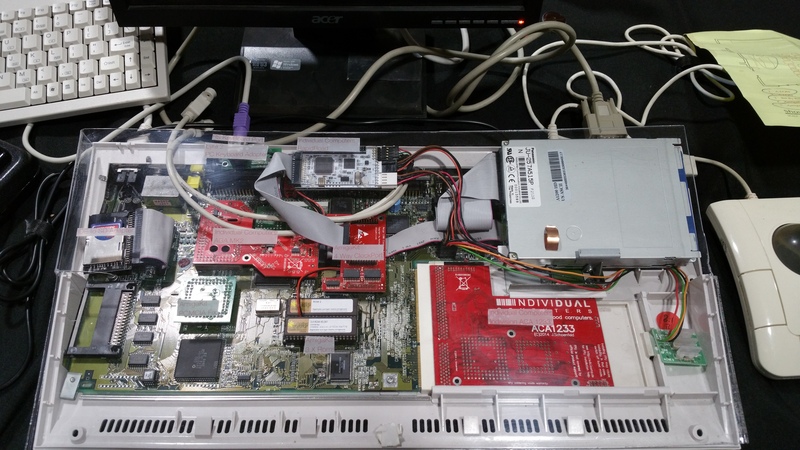 AmigaOS4 for the future, was for me, the hilight of the four day event. working with Amiga On The Lake on over the last few months. start appearing on YouTube, etc. that was leaving part of the search statement input disabled after it was selected. which finally brings them up-to-date to build with the latest AmigaOS4 SDK. either visit, as he was sedated to help his body fight the infection. Mike was, among other things, a programmer and an Amigan back-in-the-day. version to other operating systems as they chose. I hope people will find it helpful. into Simon Archer's CodeBench for easier editing on AmigaOS4 directly. of our monthly "Amiga Day" events. This article published on the Popular Mechanics website was the result. by Henry H. Windsor and is one of the oldest magazines in the United States. does not take in account their digital presence. seen it picked up by over a half-a-dozen other non-Amiga sites. 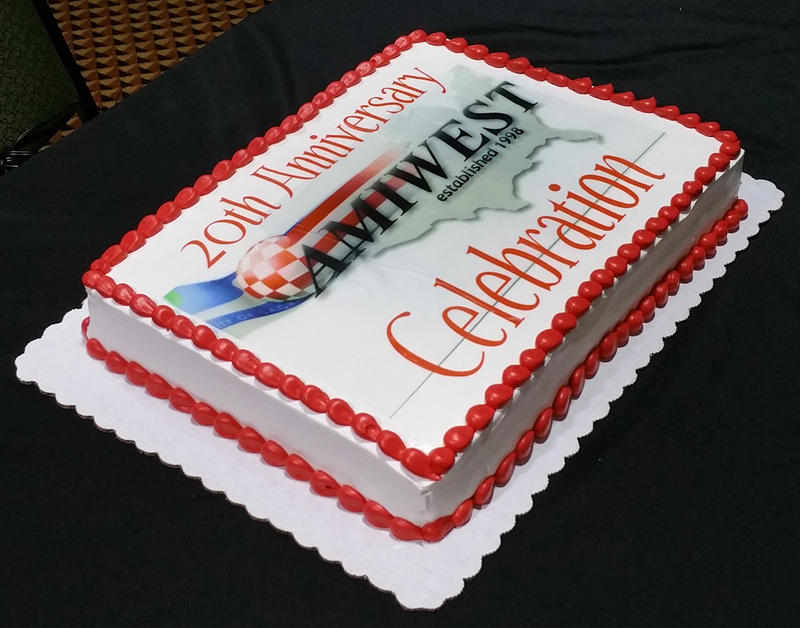 Returning to AmiWest in 2017! this Oct. 19th - 22nd. and to meet many of my fellow Amigans in person. of which is to be announced later). The last few months have been very busy ones for me. grow the Amiga communitity as a whole. the AmiWest show this year. (Oct. 19th through the 22nd) and get an AWESOME DEAL! The Xena Research Project Blog into French. Thanks David. massive technology related news site, Ars Technica. for Jeremy to use for the article. 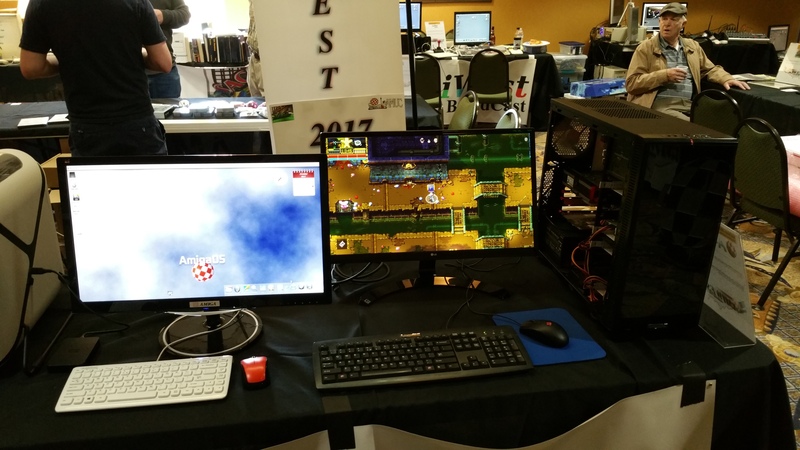 has just been published on the Amiga On The Lake website (see the link below). New Amiga 1200 cases arrive today! I just wanted to share the news that all four of my brand new A1200 Cases arrived in the mail today! Here are some quick pictures of the cases I ordered: Original White, Black, Transparent, and Orange. FREEWARE version of SDK Browser now bundled with X5000 machines from Amiga On The Lake! 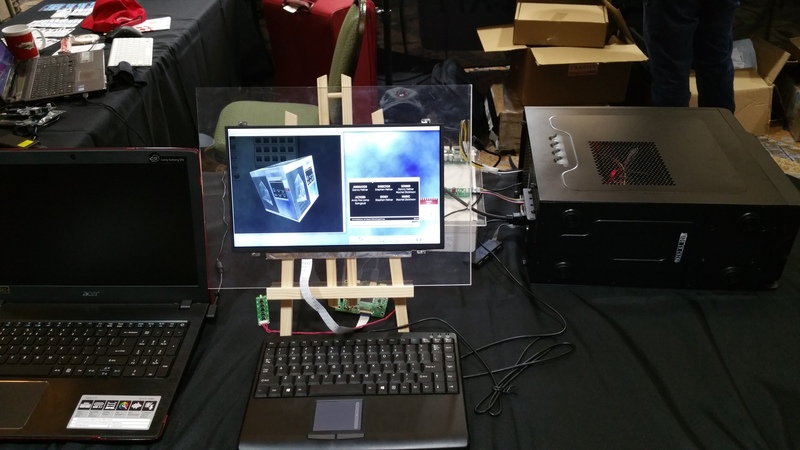 pre-installed on all AmigaONE X5000 machines that they ship! from the Amiga On The Lake store as well. Also don't forget to check out (and SUBSCRIBE) to Amiga On The Lake's YouTube channel as well. SDK Browser v2.1 reviewed in March/April issue of Amiga Future. and was happy to see the review of the SDK Browser v2.1.2.0 in print! great magazine and for printing both English and German versions. time to review release 2 of the SDK Browser. Maintenance release of the SDK Browser v2.1.3.0 available now. Fixed a bug which was preventing the SDK Browser from being launched from the CLI, if the SDK Browser binary was not in the same directory it was being launched from. Bug reported by: James Jacobs (Amigan Software). The SDK paths for the MUI development files (SDK:MUI/...) have now been updated in this version to match their new location in AmigaOS SDK (53.31). All paths can still be set or overridden using their respective Tool Types. Visit the SDK Browser About page for more details. via your personalized download links. US based Amiga Retailer "Amiga On The Lake" is breaking new ground in supporting the Amiga developer community with their AOTL Donations plan. Amiga On The Lake is generously matching all donations they gather by 20%, and sending 100% of those funds directly to a small (but growing) group of Amiga developers. Equally generously, they have now added BITbyBIT Software Group to the list of supported developers in Group 1 to help further the development of the FreeAVD project and its components: The SDK Browser [FREEWARE Edition], the AVD Template, and of course the FreeAVD Suite itself. Personally, I am thrilled to have a new Amiga retail store back in the United States again! The FREEWARE edition of the SDK Browser is now able to be downloaded directly via the AMIStore application on your AmigaOS4 machine. The commercial version will also be available via the AMIStore as soon as possible. I am currently working out the details of publishing the SDK Browser on the AMIStore. If you run the AMIStore application on your OS4 machine, you may see this icon for the SDK Browser already up there. The first new update to the SDK Browser released in ten years. Development resumes on the AVD/FreeAVD project after a few years of working on non-Amiga projects. Check out the Archive NEWS: for  for more details.